I added an very nice free game into Porting Kit + Crossover! The game is called “Bus Driver” and I was very surprised to see it on GameTop.com. Because I used to have this “Commercial” game already on the Paulthetall.com website before it was natively released in the Mac Store (for $3,99). 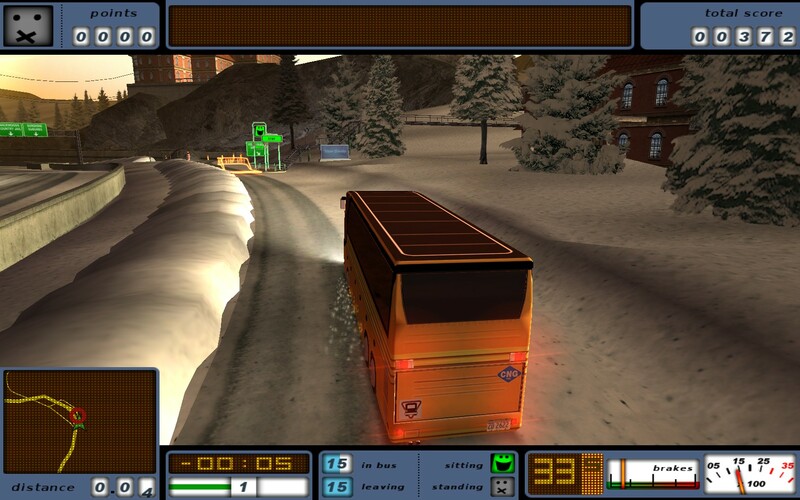 The game is in my opinion not a just a simple “Bus game”, but has laid the foundation for the Truck Simulator games released nowadays. The producer of the game is no one else then SCS software itself! I and my son played the game that time quite a bit and had lots of fun. Your job is simple, transport passengers around realistic cityscapes and country sides following a planned route according to a timetable and learn the basics of professional driving by obeying traffic rules and taking care of your passengers. Check the trailer below to see the gameplay and see it for yourself why I recommend this free fun game!